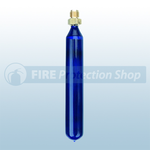 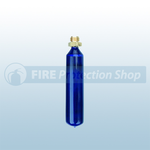 Fire Extinguisher cartridges are available from the fire protection shop in a range of sizes. Filled with Co2 they are used in conjunction with cartridge-operated fire extinguishers. 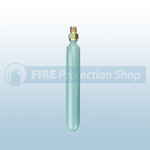 PVC Coated cartridges can be used with water, foam and powder extinguisher while painted cartridges can only be used with powder as they are more susceptible to corrosion.